New Issue of Utblick: Science and Politics! 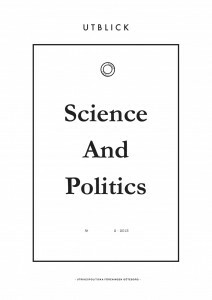 The newest issue of Utblick investigates the interplay between science and politics. In China, industrial development has generated severe air pollutions, putting the regime in a political dilemma of how prioritise between economical development and environmental and health concerns. A political decision with local implications in Gothenburg has recently been made at EU level, granting the huge sum of €54 million to promote research regarding the new material grafen. Technological breakthroughs that enable new ways to extract oil can have huge geopolitical consequences, while 3D printers might democratise the means of production. In this issue of Utblick topics like these are explored from different angles, and it will hopefully give you some new insights in the world of science, and politics. You’ll find it in print at cafés, libraries and university institutions, or download the digital version from here. Enjoy reading! 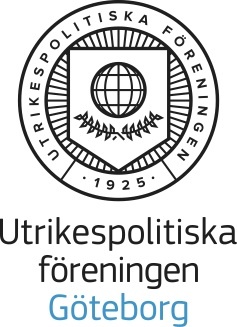 Posted on 13.05.22 18.11.28 Author Jonas ErikssonCategories ARCHIVE: Utblick magazines, UtblickLeave a comment on New Issue of Utblick: Science and Politics! New Issue of Utblick Released! 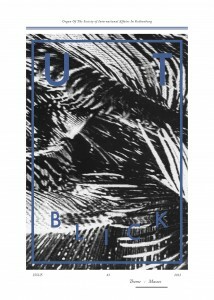 An amazing new issue of Utblick is now released! It is the last one for the year, looking into the future. Depending on from which end you start to read it, you will get either a utopian or dystopian angle on different subjects, such as the vegetarianism and the meat production, the war on drugs, prospects of space tourism and Brazil’s role as a regional power. You can also read interviews with possible employers, politicians and a historian’s view on what we can learn from history. And much more, all delivered in a lovely retro look! 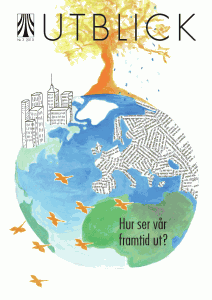 You can find it on University insitutions, libraries and cafés all over Gothenburg, or download it online from here. Don’t miss this! Posted on 12.11.27 18.11.28 Author Jonas ErikssonCategories ARCHIVE: Utblick magazines, UtblickLeave a comment on New Issue of Utblick Released! A New Issue of Utblick Released! 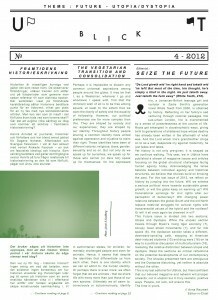 Utblick’s first issue this autumn has now been released with a brand new design! 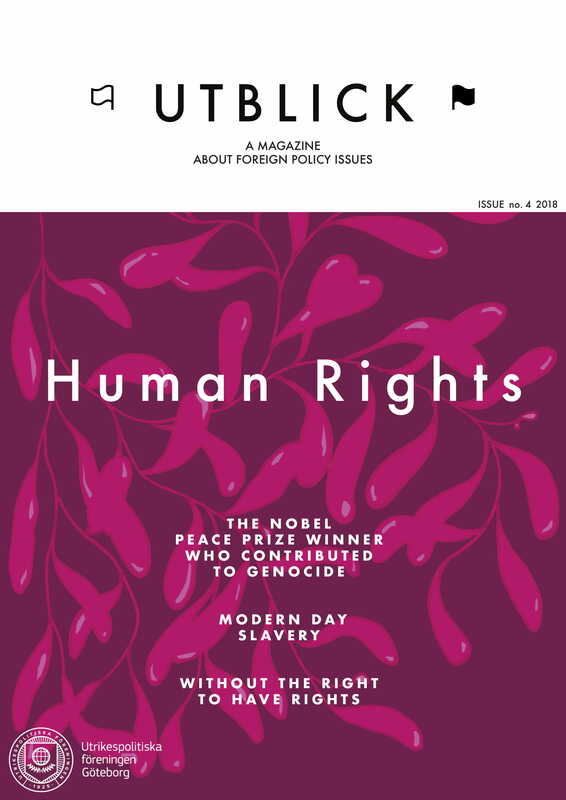 The theme is Masses, and the magazine includes articles spanning from the role of social media in collective action and oil in Iraq, to weavers in India and dilmemmas with development goals, as well as interviews and recommendations from the Editoral staff. Go look for the paper version at cafés, libraries or university institutions. A digital version can be downloaded from here. In short, it doesn’t matter how, but you should definitely read it! Posted on 12.10.25 18.11.28 Author Jonas ErikssonCategories ARCHIVE: Utblick magazines, UtblickLeave a comment on A New Issue of Utblick Released! Läs det nya numret av Utblick! 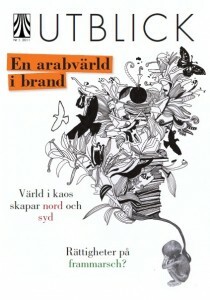 Posted on 10.11.10 18.11.28 Author Jonas ErikssonCategories ARCHIVE: Utblick magazines, PoliticsLeave a comment on Läs det nya numret av Utblick! Senaste numret av Utblick, nr. 4 2008, finns att ladda ner som pdf här. Läs bland annat om en resurskapplöpning till Arktis, om en dödlig drog som satt klorna i Argentina och om Barack Obamas tunga börda, med mera. Trevlig läsning!